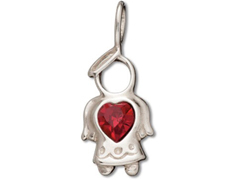 Our finely detailed Birthstone charms will help you make wonderful gifts for new parents, grandparents and friends who are celebrating special additions to their families. 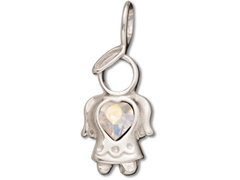 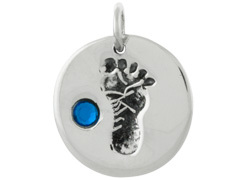 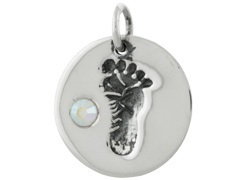 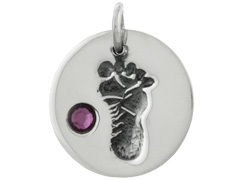 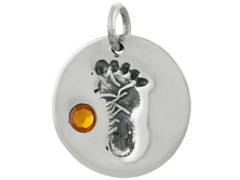 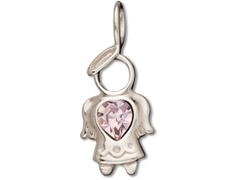 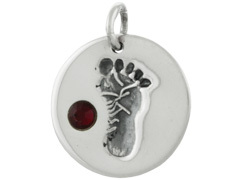 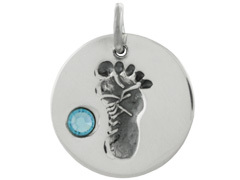 These beautiful footprint and angel charms can be used as earring components, bracelet dangles or necklace embellishments for jewelry that will be a cherished memento of a special arrival. 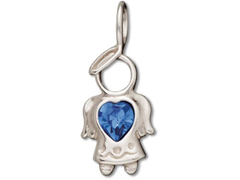 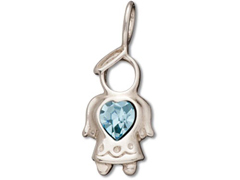 Personalize your jewelry creations with our delightful Birthstone charms.